October is here and it's already getting chillier in NYC - which is the perfect excuse to skip that after-work party and stay in with a book! 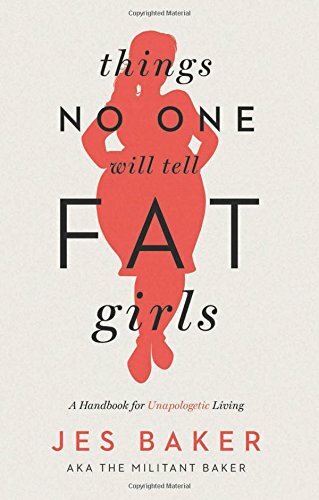 Lucky for you, we've scoured local bookstores and the internets for some awesome nonfiction for fall. 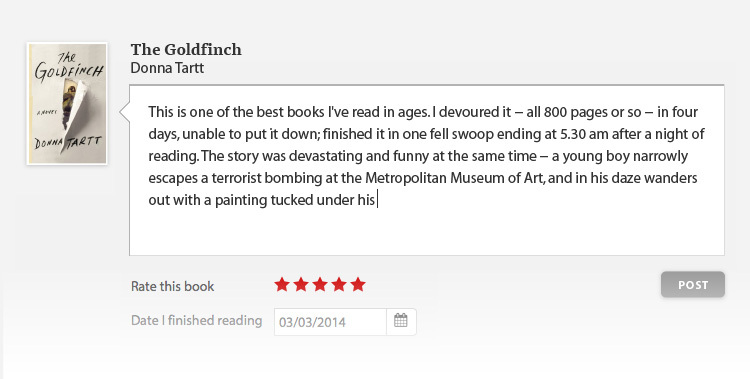 Along with the much-anticipated new Humans of New York book, we've picked some moving memoirs, and stirring calls-to-arms against both Putin and Coca Cola. 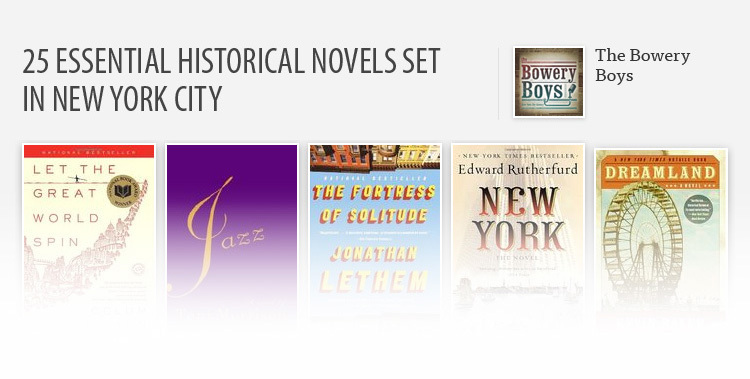 Click through for our top 8 nonfiction new releases for October! October 5. 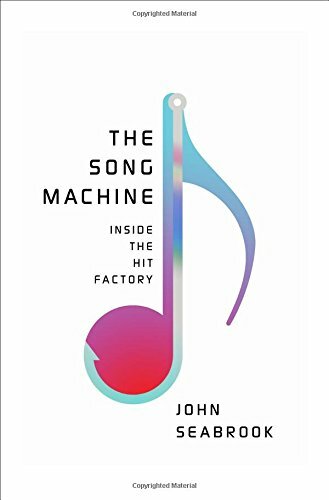 Over the last two decades a new type of hit song has emerged, one that is inescapably catchy. Today’s songs are painstakingly crafted to tweak the brain's delight in melody, rhythm, and repetition—these songs are highly processed products. Like snack-food engineers, modern songwriters have discovered the musical "bliss point." And just like junk food, the bliss point leaves you wanting more. October 5. 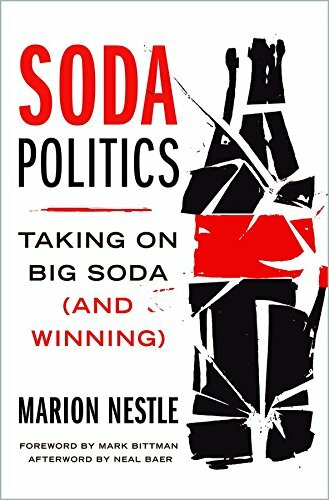 Dr. Nestle, a renowned nutrition policy expert and public health advocate, shows how sodas are principally miracles of advertising; Coca-Cola and PepsiCo spend billions of dollars each year to promote their sale to children, minorities, and low-income populations, in developing as well as industrialized nations. And once they have stimulated that demand, they leave no stone unturned to protect profits. October 6. Joe and Rose Kennedy’s strikingly beautiful daughter Rosemary attended exclusive schools, was presented as a debutante to the Queen of England, and traveled the world with her high-spirited sisters. 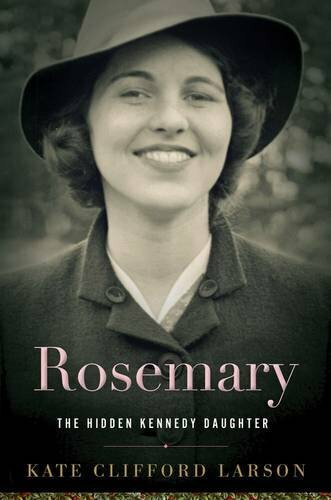 And yet, Rosemary was intellectually disabled — a secret fiercely guarded by her powerful and glamorous family. October 13. 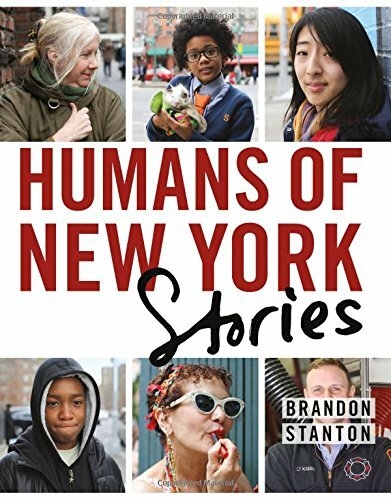 Brandon is back with the HONY book that his loyal followers have been waiting for. Ever since Brandon began interviewing people on the streets of NYC, the dialogue he's had with them has increasingly become as in-depth, intriguing and moving as the photos themselves. 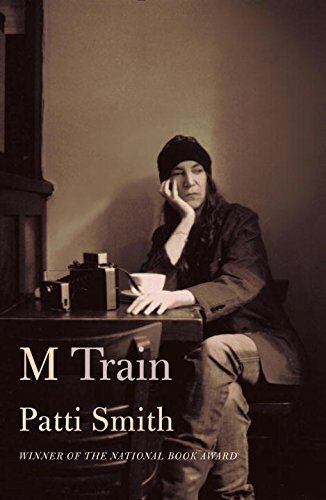 This book presents a new group of people in stunning photographs, with longer stories that delve deeper and surprise with greater candor. October 20. 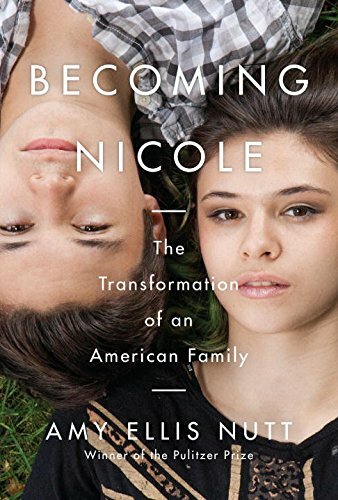 The inspiring true story of a transgender girl, her identical twin brother, and an ordinary American family’s extraordinary journey to understand, nurture, and celebrate the uniqueness in us all, from the Pulitzer Prize–winning science reporter for The Washington Post. October 27. 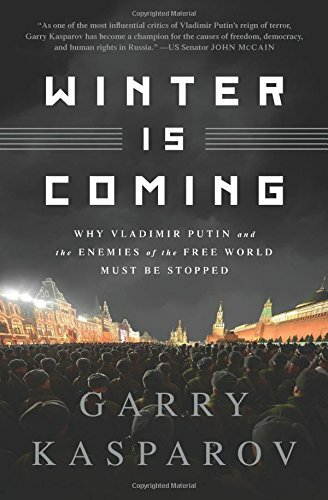 The stunning story of Russia’s slide back into a dictatorship—and how the West is now paying the price for allowing it to happen. The ascension of Vladimir Putin—a former lieutenant colonel of the KGB—to the presidency of Russia in 1999 was a strong signal that the country was headed away from democracy. Yet in the intervening years Putin has grown not only into a dictator but an international threat.